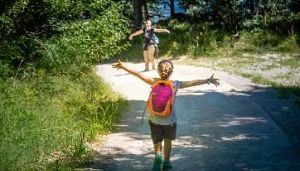 A world of opportunities and benefits: Free circulation on all local public transport, including trains, during your holiday and an entry (free or reduced) for each of the 300 services among museums, castles, nature parks and attractions featured on the list. 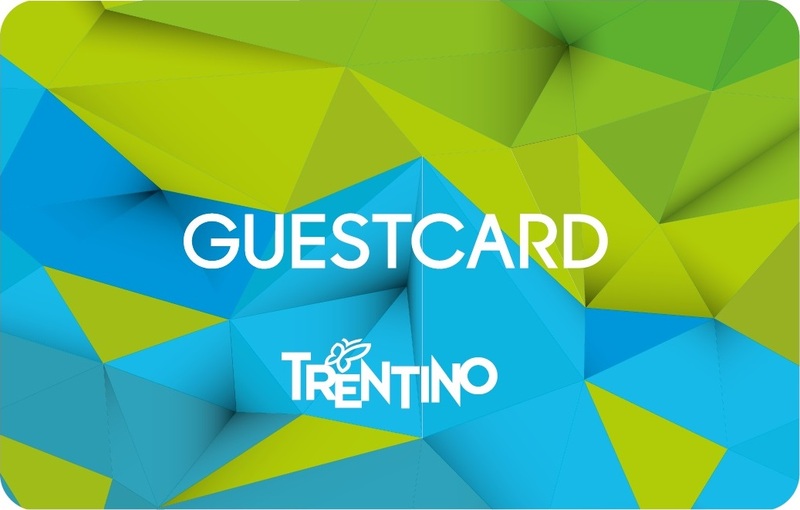 Trentino Guest Card, offered to all guests staying on the dates of availability, allows you to taste the best local products directly at the producers’ stores and all purchases enjoy a 10% discount. Hotel Arcobaleno reserves special facilitated conditions for the rental of cars and vans in Italy (and of cars abroad, price quotation of the best rate) to all guests who stay overnight. 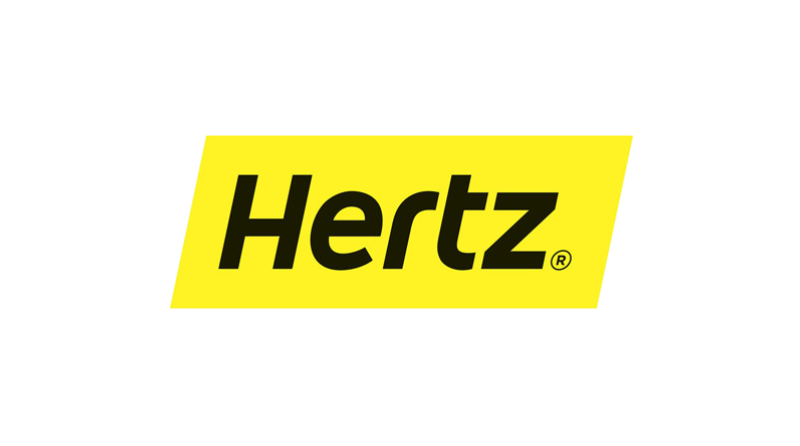 After hotel booking, the Guest can require the promotional code. The agreement offers: 350 km per day (car); insurance coverage for the reduction of compensation for damages, theft and R.C.A. car (halved compared to the public rate); additional guide; roadside assistance service with replacement car. Available for all residents in the UE and EEA* under the age of 90. Insurable within 48h from the booking confirmation. Hotel Arcobaleno offers all its guests a free Card in the winter and summer time, valid for the duration of the stay. 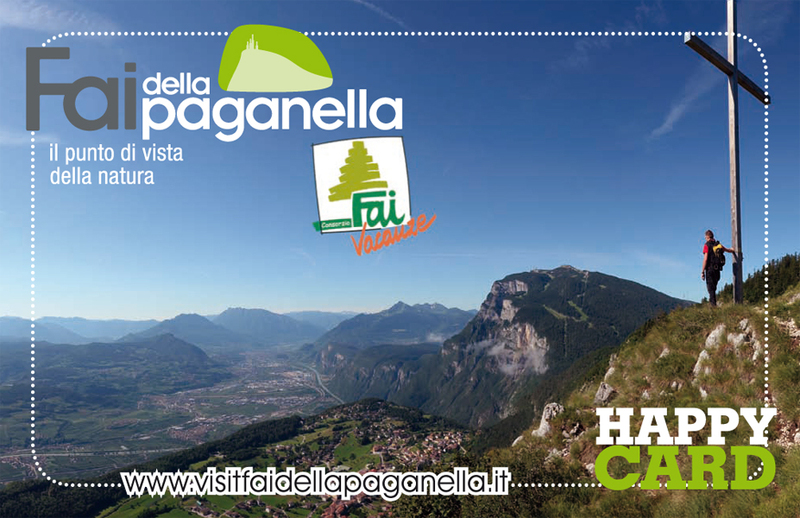 It is a Facility card that entitles you to numerous discounts and free services both in Fai della Paganella as well as in neighboring towns.